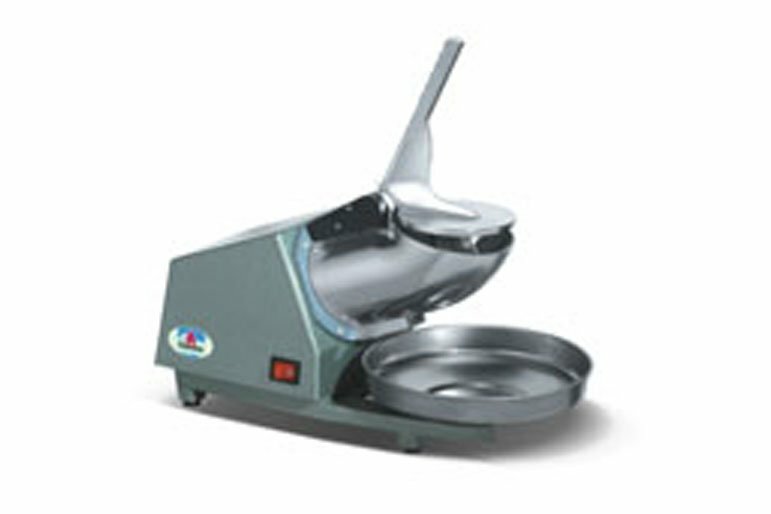 HI-6 Ice Crusher - Lifco Technical and Trading Co. Surely, you will need ice in your commercial place to serve cold drinks for your faithful customer. This ice crusher from Lifco Technical and Trading Co. can help you cut your ice into smaller bits – just enough for consumption!